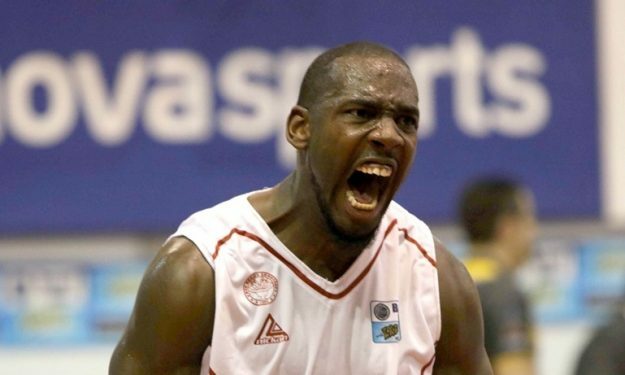 Pinar Karsiyaka agreed to terms with Dustin Hogue and Scott Wood which are expected to be key parts of the roster next season both in the BSL and the Basketball Champions League. Hogue (photo), born in 1992, played last season for Trento and his name was on the short list of EuroLeague teams. He emerged in Europe as a member of Nea Kifisia in the Greek league back in the 2015-16 season. He is a prototype undersized big man. Wood is a 27 years old shooting guard who played for three season in Liga Endesa with Murcia, before returning to the States as a member of the Santa Cruz Warriors.